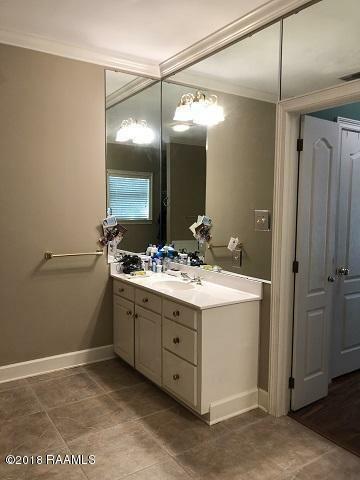 Attention all golfers!!! 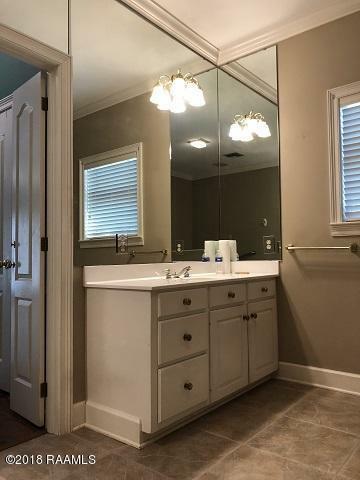 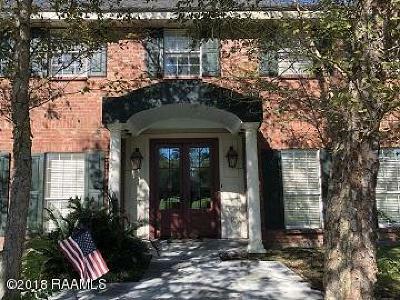 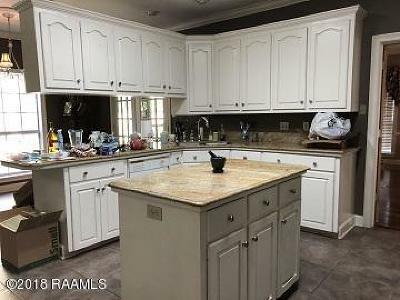 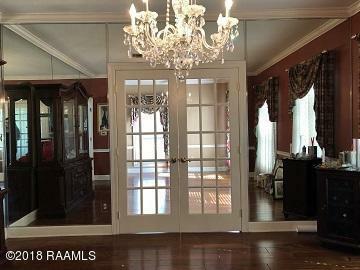 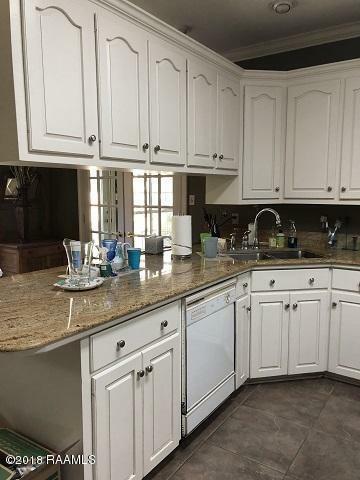 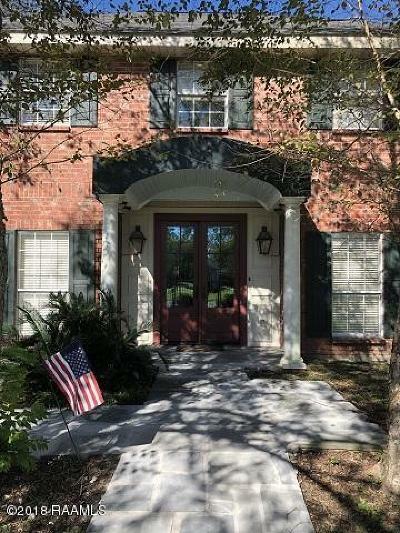 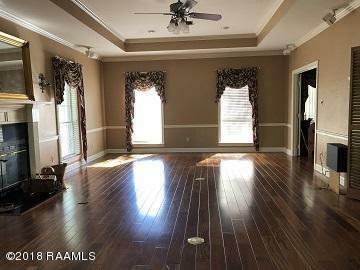 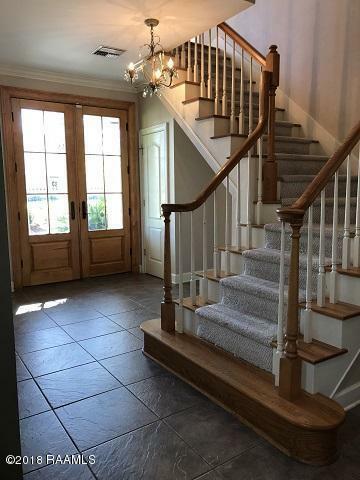 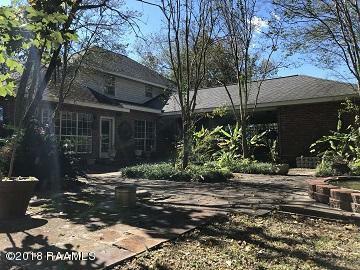 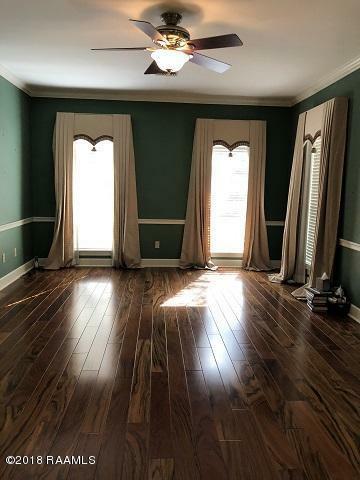 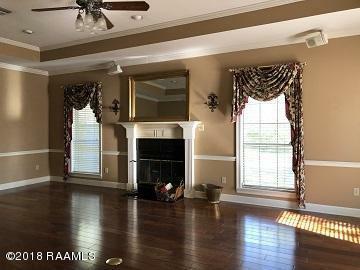 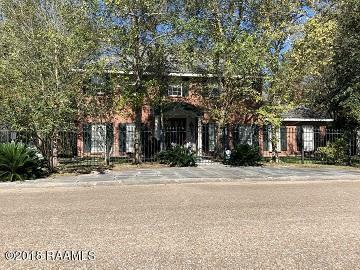 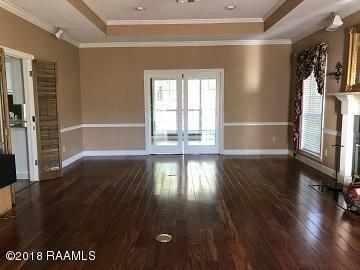 !Spacious 4 bedroom, 3.5 bath traditional 2 story home located near Bayou Bend golf course. 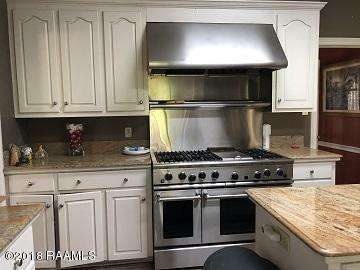 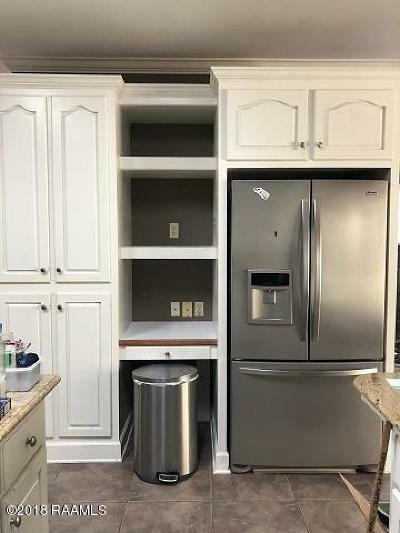 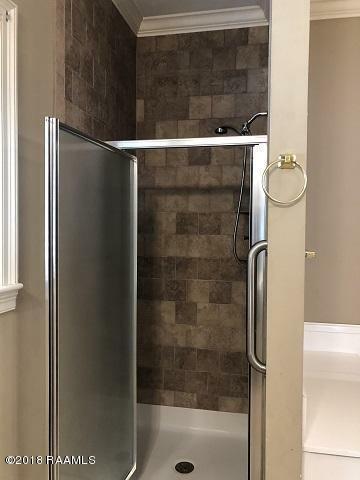 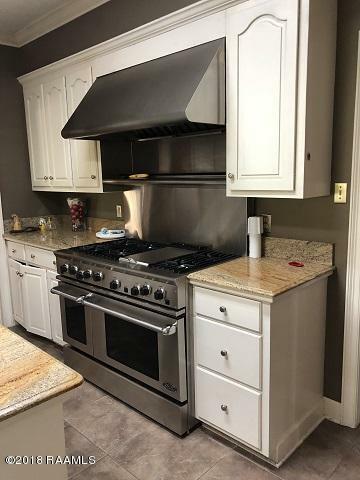 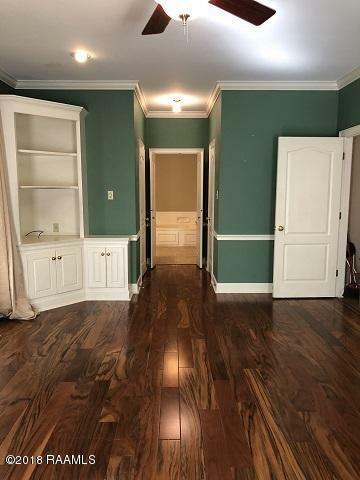 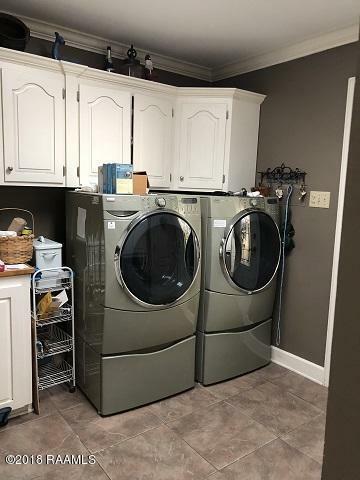 Gourmet kitchen with granite counter tops, professional gas stove with stainless vent hood, refrigerator, dishwasher and washer and dryer remain, large family room with wood burning fireplace and surround sound, formal dining room, sun room, master suite has his and hers walk in closets. 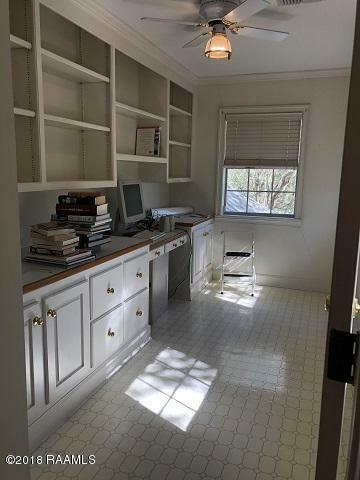 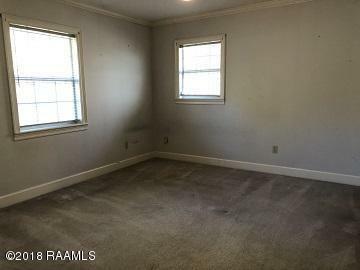 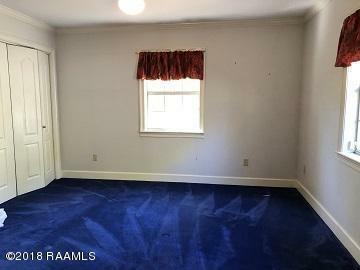 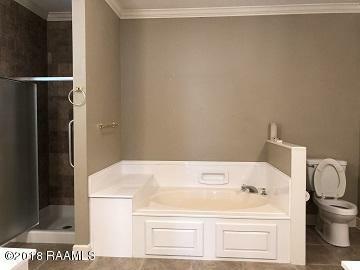 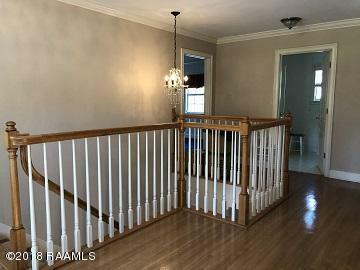 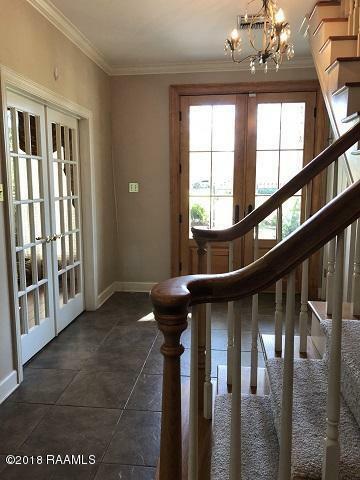 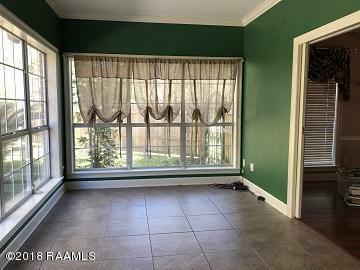 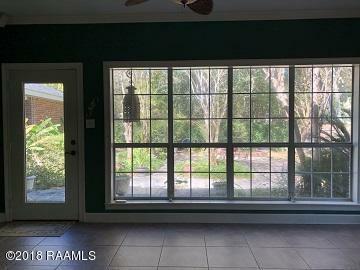 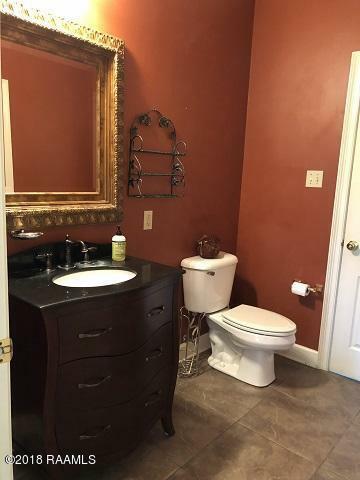 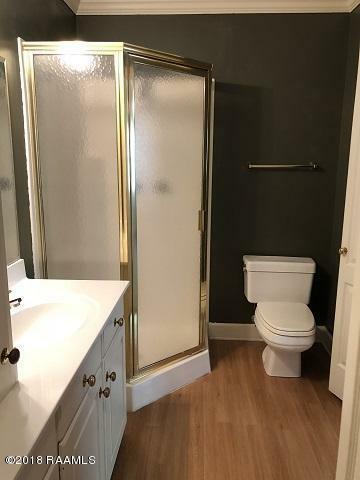 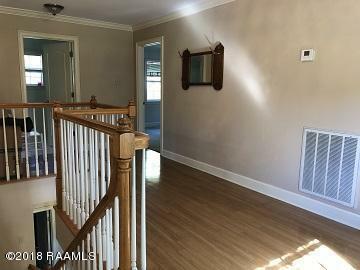 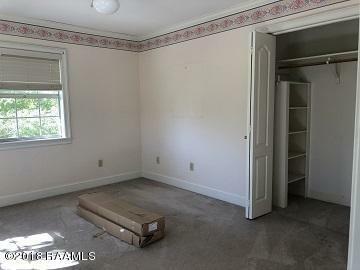 3 bedrooms and 2 baths upstairs with great storage, second floor office. 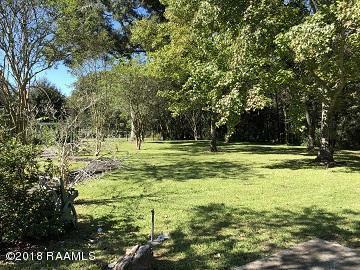 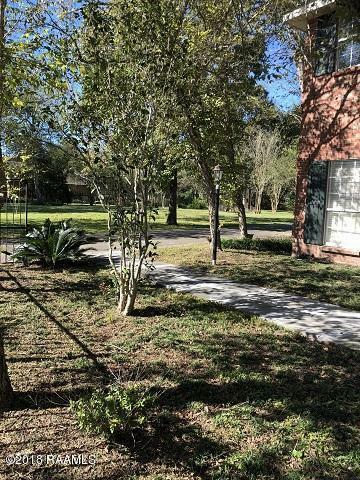 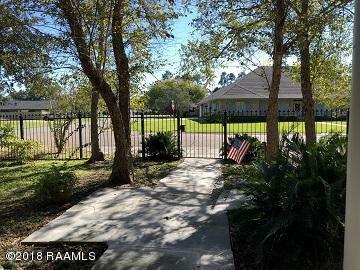 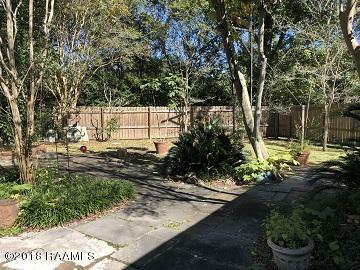 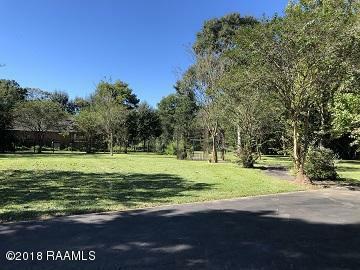 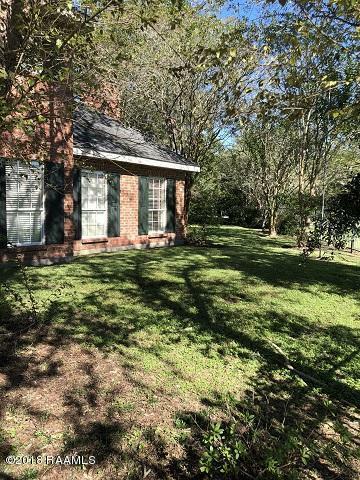 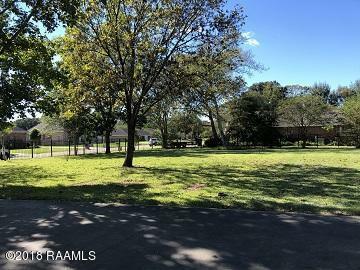 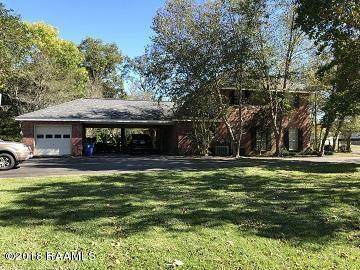 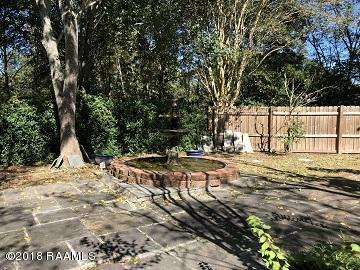 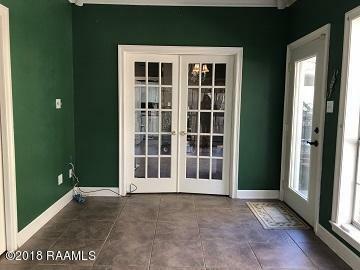 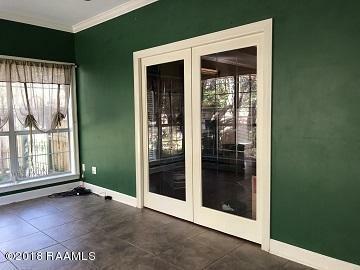 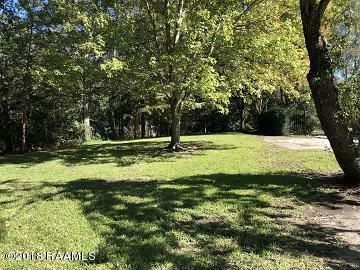 Golf cart storage off double carport, 2 large lots....fenced with decorative iron fencing within walking distance from Bayou Bend golf course!